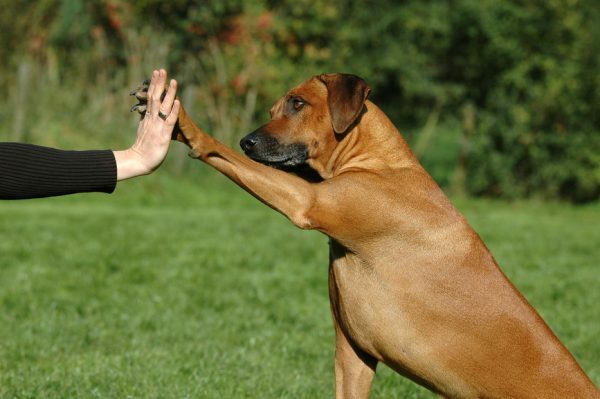 Dog bite prevention begins at home with your own puppy, exercising it regularly and playing with it, training it to respond to the basic commands such as (sit, stay, come, down, pee, poop, etc.). Teach your children not to pull your puppy’s tail, because pulling your dog’s tail will make it aggressive and bite them. Also teach your children not to approach a strange dog without asking its owner. 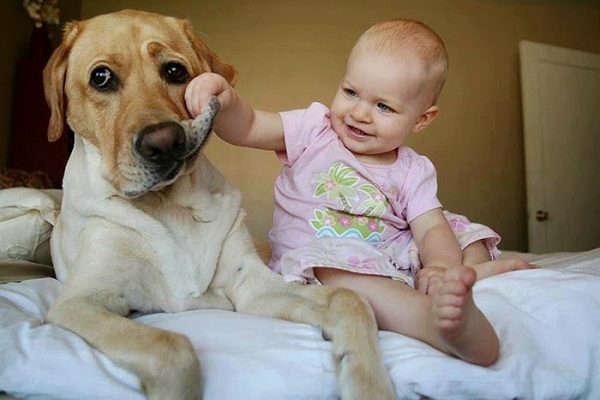 Teach your children how to stay calm around dogs; teach your children to avoid playing aggressive games with the puppy. Inform your children to stay away from your puppy, when it has severe injuries. Because many children are considered high-energetic creatures and this will make your puppy very worried, and will bite them. 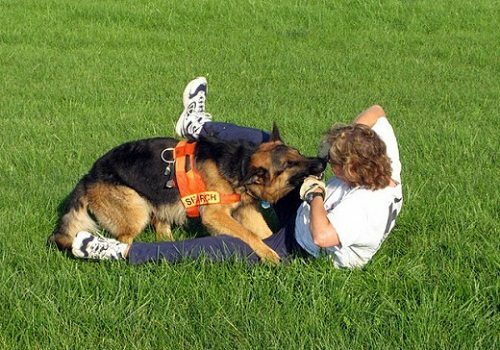 The relationship between the people and the dogs is considered a complex relationship, appearing in the aggressive behavior that may be caused by many threats as: Taking its food, stealing its toy, disturbing it when it is sleeping, kissing your dog, trying to pick up your dog, grooming your dog and trimming your dog’s nails. 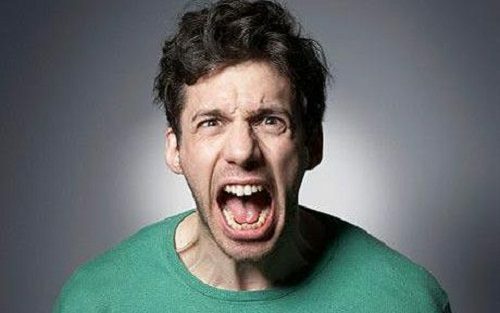 Many people thought that shouting at your dog while biting you, will teach your dog that biting is a wrong thing, and it causes pain to you, but in fact, screaming at your dog will encourage it to bite you. 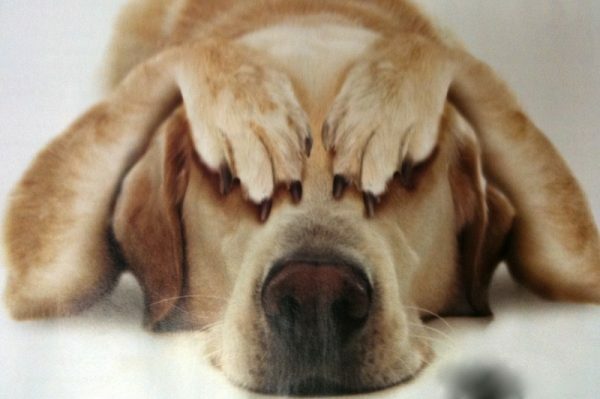 Dogs fear causes dog bites, especially towards the strangers such as vets and postal workers, Socialize your dog By exposing it to get along with the other dogs and the other people, exercising and playing with your puppy to reinforce its relationship with you and to make use of its high-energy that may be addressed towards nervous energy. We aren’t dogs, but when we act like dogs, we will be treated like a dog. 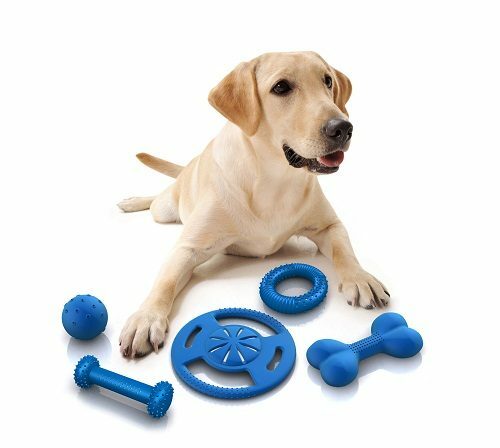 You shouldn’t engage your bitey dogs in rough play, so doing this will send mixed signals to your dog who is trying to figure out what the rules are. All of us go right in with our hands to wrestle it, when our dog is rolling around, as it is considered so cute creature, but to avoid your dog’s bite, you should play with your dog, avoiding its sharp teeth. 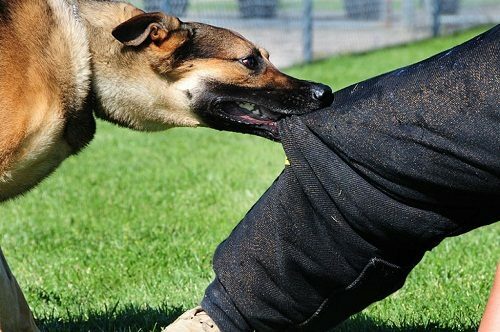 AS soon as your dog puts its mouth on you, you should stop playing with it, leaving your dog, and moving away as quickly as you can, so your dog will learn that the game will stop, when it puts its mouth on you, stopping biting quickly. If you have a persistent puppy, biting your ankle, you should play with it using a tie down that is attached to something that it can’t move, so your dog can’t follow you. You shouldn’t leave the room when your dog is on the tie-down, to be safe, moving out of its reach, waiting for it to be calm, then play with it again. If you have a herding dog breed that loves chasing and bites your feet, you shouldn’t chase it as chasing will promote this behavior, so you should stand still, as soon as your dog is on your feet, not moving until the mouth is removed. You can use a leash to move it away from you. 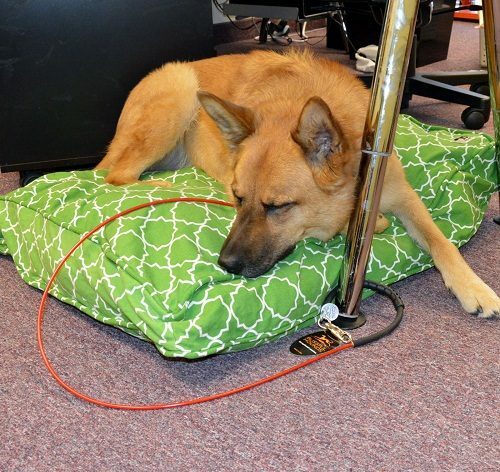 Your dog will learn that the best way to keep you moving is herding you. 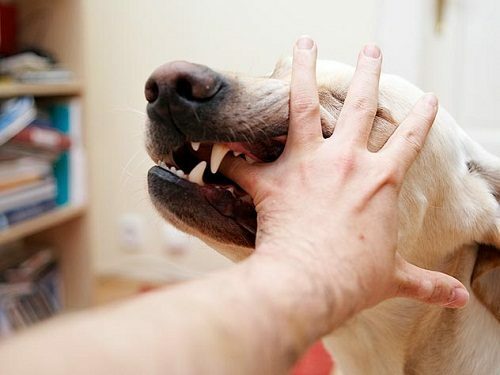 When your dog puts its mouth on your hand, you should put something they can chew on like a toy or a bone, so your dog will learn by using this way, not to bite you. 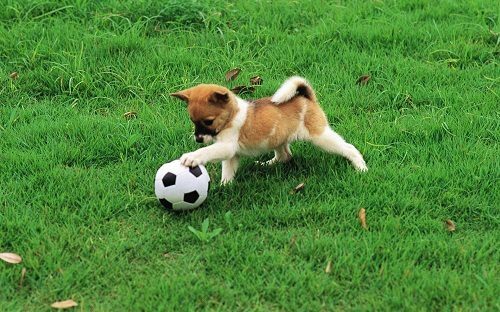 When your puppy become all teeth, and won’t settle, you should stop playing to have a break, as bittiness may mean that your dog needs a break. You should put it in their puppy pen with an appropriate treat, as a bully stick to chew on. 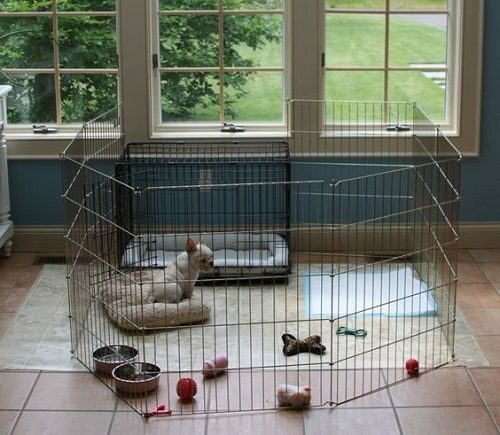 This isn’t considered a punishment, but it is just letting your puppy calm down. Dog bites have different patterns that vary from superficial skin wounds to serious penetrating injuries. 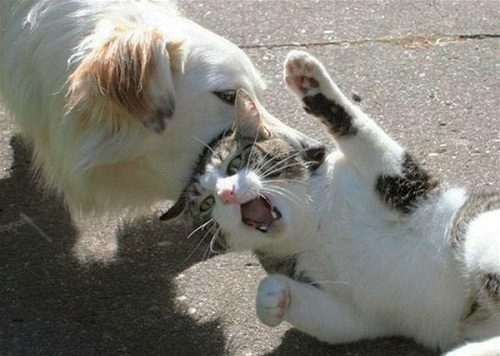 You should be aware that a large dog may bite your cat, causing internal injuries, causing damage to the internal organs, so you should immediately see if your cat is bleeding, applying direct pressure to the wound, and you shouldn’t use anything that causes infection, as the tissue papers that should be left out in the bathroom, as this can be ripe with bacteria. You should also examine your cat for other wounds, as your cat may have minor breaks in the skin, puncture wounds, or scratches. You should also clean the wound, using antiseptic or plain water. Even if wounds seem minor, the injuries should be treated by a vet immediately, and your vet will choose a treatment option that is right for your cat. Your vet will clean these small wounds and might use some skin glue to keep the edges together, and the deeper wounds will be cleaned carefully and if they are less than 12 hours old they will be sutured together. Medication may be required according to whether the wound is infected. 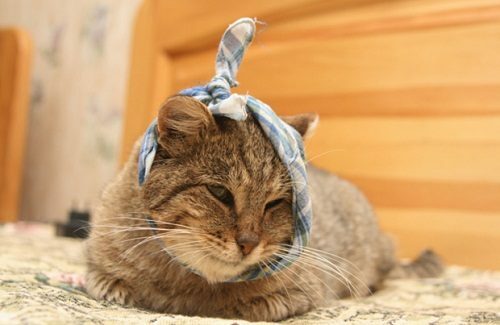 Your vet will give your cat antibiotics and if the symptoms are clear, you should continue giving your cat antibiotics until the symptoms disappeared. You should keep your cat from licking its wound, as this will cause infection or open bandages, drain or sutures, and if you notice your cat licking or chewing, you should correct the behavior, leaving someone to watch your cat while you are at work or school to make sure it doesn’t chew at its wounds. 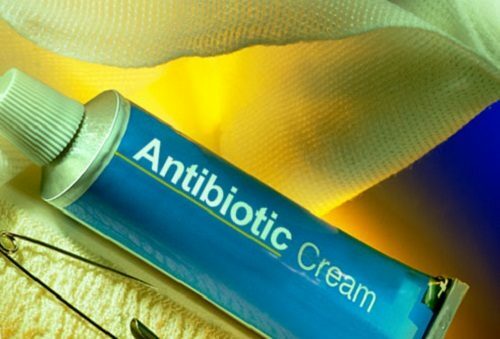 You should also change bandages as often as 2 to 3 times a day, placing the antibiotic ointment around the wounds while changing the wounds. If your cat was given a drain, you will need to make a follow up appointment to have them removed. You should prevent these dog bites from happening in the future. If the bite was caused by a neighborhood dog, you should talk to your neighbor to make sure that it won’t happen again, and if the accident happened with your own dog, you should separate the animals, until they have both calmed down. In general, don’t let your cat run loose unsupervised in your neighborhood, so this will prevent it from encountering another dog in the future.